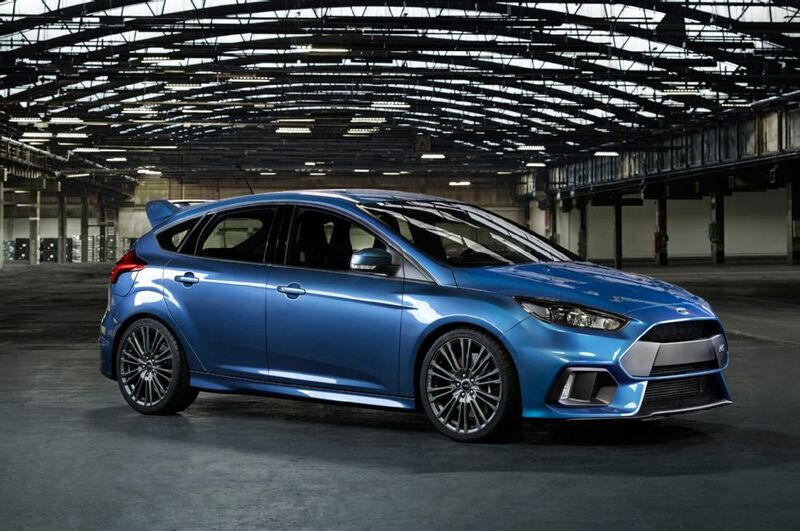 The 2016 Ford Focus RS can eclipse 62 mph in 4.7 seconds and will have a starting price of $36,605. 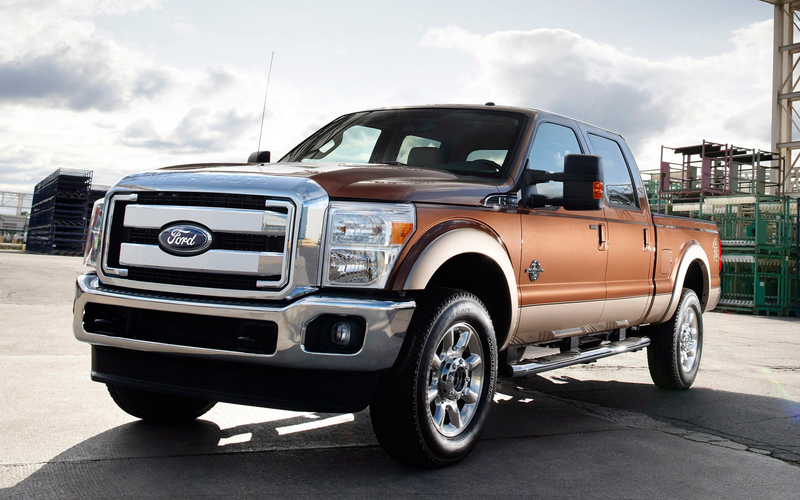 The reveal of the next Ford F-Series Super Duty, which was so much-anticipated, is almost upon us. It will make its first official public appearance at the State Fair of Texas on Thursday. 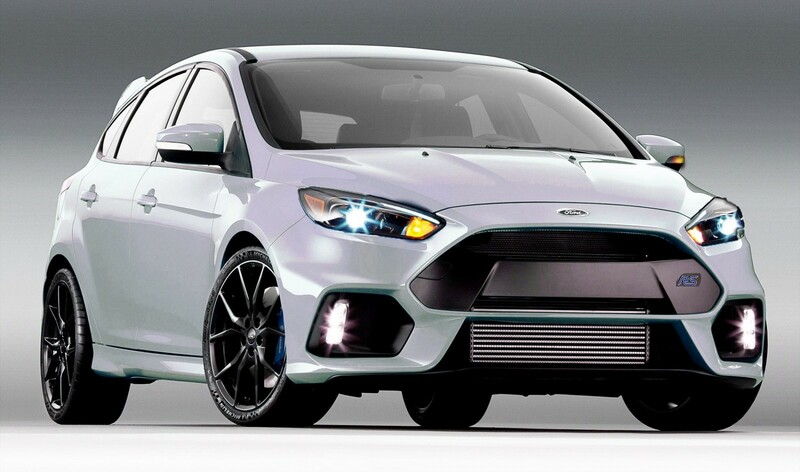 Ford confirmed back in February it would finally sell Americans the Focus RS, and this month Ford revealed pricing and option packaging for the much-anticipated hot hatch. 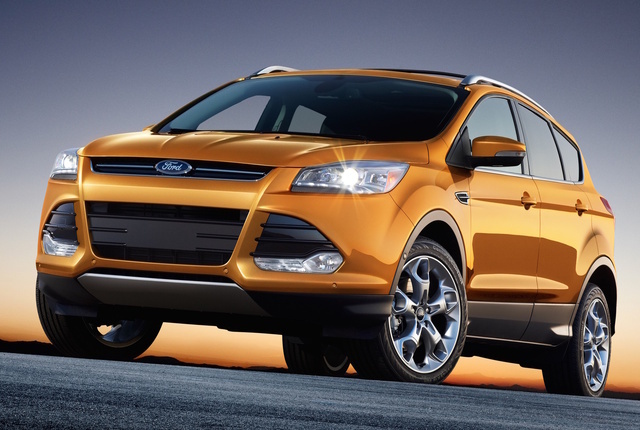 Fordâ€™s Escape crossover is a critical vehicle for the brand. Itâ€™s Fordâ€™s leading offering in the SUV space and as such is a crucial foothold in securing new customers, especially families. On our blog you can discover the latest Ford models such as the 2017 Ford Escape, 2016 Mustang Cobra Jet, Ford Focus ST, Ford Escape crossover, Focus RS, 2017 Ford F-Series Super Duty, 2016 Ford Focus RS, Ford F-150 and other interesting auto news. 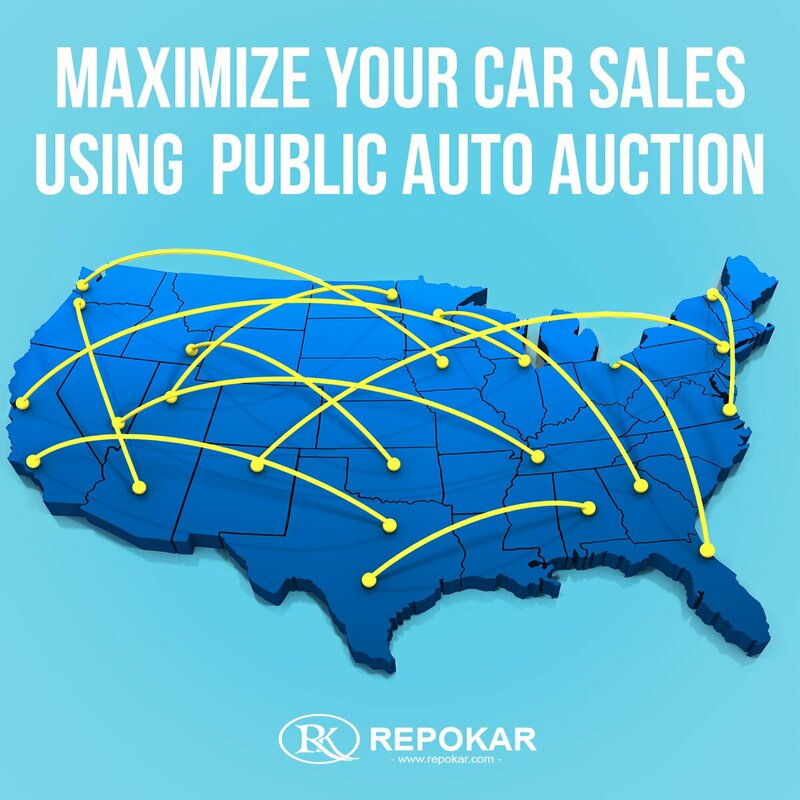 Also here you can learn more about online car auction, car auction in Waldorf, public car auctions, truck auctions, car auctions in Maryland, local car auctions, car auctions online, public auctions, car auction online Waldorf, government car auctions, car auctions MD, auction for cars, auctions in MD, classic car auction, Maryland auto auction, Waldorf car auction or car auction prices. We offer the most curious and useful information from the automotive world! Read it today!